The recent events at Haileybury Brighton campus in Australia have marked the beginning of a very exciting time for Shine and those who it serves to assist. Suzanne Wright (our Pre-Senior tutor and CEO of Shine) prompted a team of very willing Year 9 students to help out in the daily running of Shine and its possible direction in the future. 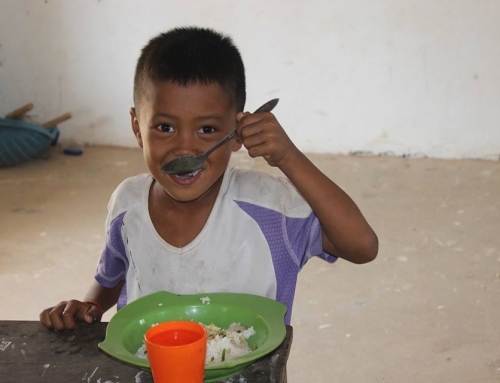 This division of labour and large-scale collaboration has allowed Shine to grow as a charity and show much promise for times to come. After all, many heads are better than one! 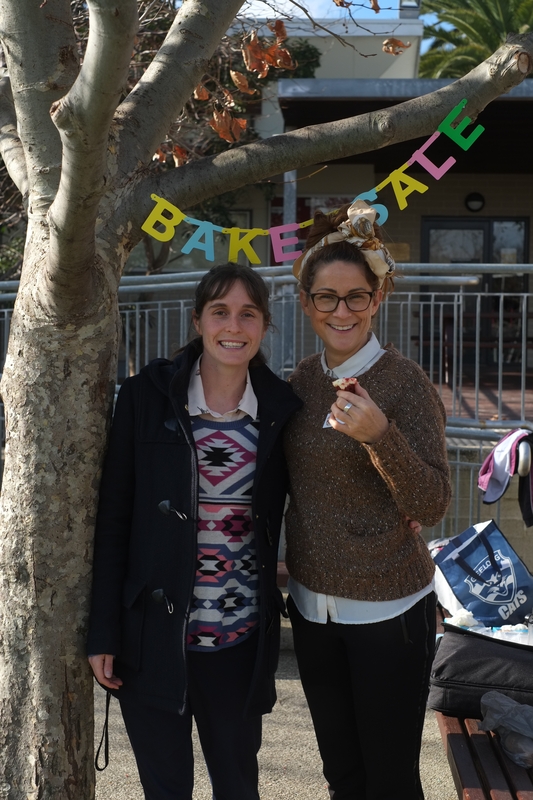 In a fantastic example of what this team is able to achieve, a bake sale was held at the end of Term 2, where staggering numbers of the pupils offered their support in either contributing baked goods or buying some. Also on offer were handmade shrimp decorations sourced directly from some friends of the charity living in Cambodia. This bake sale (pictured above) was the first of what will hopefully be many events entirely organised and hosted by the students alone. In total, it raised AU$894, all of which will be of great use in Cambodia. The students learnt valuable skills regarding event management and working together in individual departments to create a successful event, skills which may prove invaluable in the futures of these young entrepreneurs. 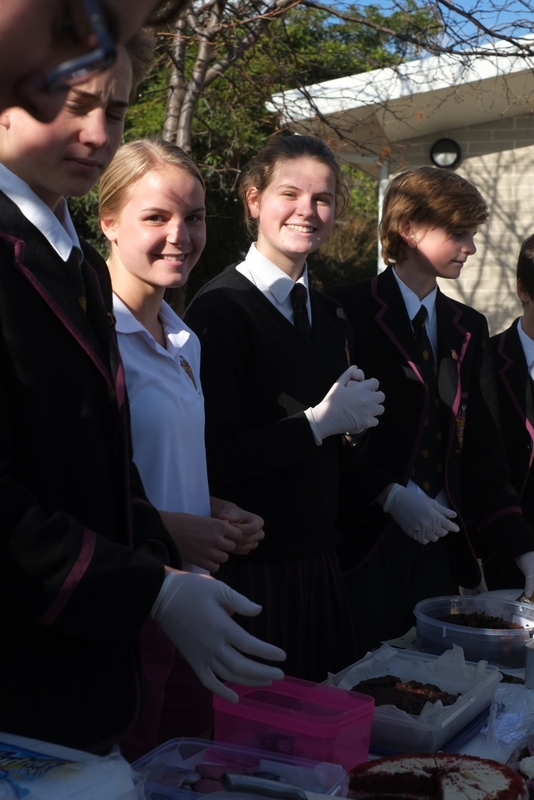 The students exemplify the kind of social justice that Haileybury prides itself in and are a shining display of the school’s effect in not only the local community, but on an international scale. Shine would once again like to thank Haileybury for all the hard work involved in planning such an event and recognises the students responsible for it.